Can’t find a reliable locksmith service provider in Samson? 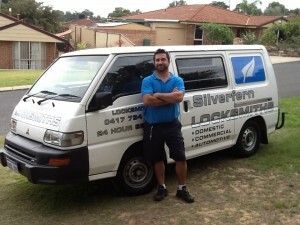 Silverfern Locksmiths is one of the best locksmith companies. We offer quality Mobile Locksmith Services available 24 hours a day! Our locksmith agency is a team of skilled professionals who are in the industry for years. 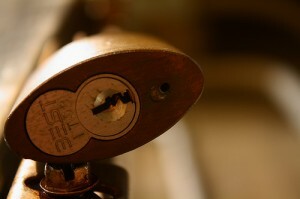 We can work on any type of Residential, Commercial or Car locksmith problem. If you are locked out of your car, house or business, we will get you in no matter what time the incident occurs, wherever in the area of Samson. We are also prepared to change, re-key, install and install new locks, if needed. We have a team of certified locksmiths who provide New Locks installation, Lock rekeying, Repair or Replacement and Keys Duplication. In the unfortunate event that your keys are lost or stolen, Silverfern Locksmith can re-key or change all of your locks, rendering the old key useless, fix broken locks, damage to doors or locks caused by attempted burglary or your key not opening your lock. 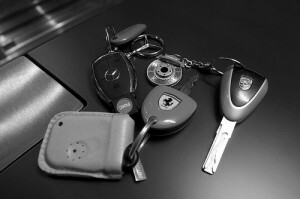 Our locksmiths can also make car key copies, changing of lock barrels and fixing or replacing door and ignition locks. Are you a businessman in Samson looking for ways to improve the security of your commercial or industrial building? At Silverfern, we will be more than happy to help you figure out the best way to accomplish your security goal. 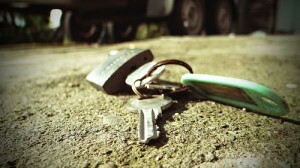 For landlords and owners of rental properties like apartments, we also offer key management for your tenants. Silverfern is the leading name when it comes to supplying safes high resistance to burglary, flood and fire that exceeds recommended insurance ratings, while being competitively priced. We provide a wide variety of safes including Home Safes, Office Safes, Drug & Pharmacy Safes, Jewellery Safes, Document & Data Protection Gun Safes, Deposit Safes, Fire Resisting Safes and Safe Servicing.